Can Mushrooms Prevent Cancer Diseases? I remember how miraculous it was to know about the healing powers of mushrooms against various diseases especially for cancer. This was on headlines around the world thirty years ago! Wherever you go, supermarkets and convenience stores were filled with mushrooms. Our PYRO-ENERGEN research groups have also started to gather all information and data about the potential health benefits of mushrooms. I myself and the PYRO-ENERGEN group including our relatives also continued eating mushrooms every day up to the present. Luckily and amazingly, no one within our members suffer from serious diseases so far. Many families have also started to shift their works to mushroom cultivation. In fact, one of my relatives had started to do the same business since then. Everything went through successfully and they even stayed healthy. 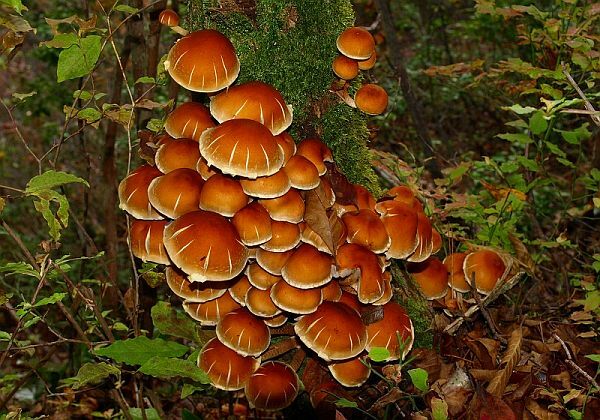 For the past 30 years, our groups were able to accumulate sufficient knowledge by studying thousands of information and data regarding the truth about the mushroom's power in combating diseases, especially in using it as a cancer cure. Now, we can mention to you what we have concluded about the cancer-preventive potential of mushrooms that came to mainstream attention 30 years ago. Yes, absolutely. It is only in a few cases that we can say “No”. Why do we say this? It is simply because most people who practice eating mushrooms are healthier than non-consumers! 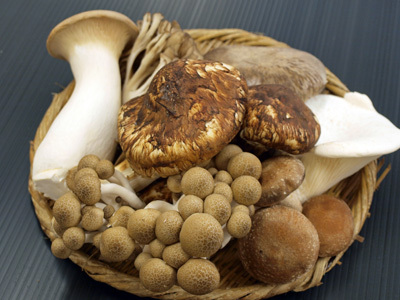 Mushrooms can lower the cholesterol level in your blood, perfect for high blood pressure patients. Mushrooms are good for diabetics, too. Mushrooms can make you slim, perfect for obese and dieting youngsters. Mushrooms can make your skin smoother. Mushrooms can boost your brain function. A mushroom diet can help absorb other nutrients from foods you eat by as much as 10 to 15 times. What kinds of mushrooms are used here? You can use any kinds of mushrooms. Although some types may differ in efficacy, typical mushrooms have the same effectiveness according to collected information and data. Whether they are eaten raw or cooked does not matter, too. Mushroom Cooking Tip: We recommend that you soak mushrooms in cold water (not boiling water) when cooking it. This is so the taste will be kept intact within the mushroom. Do not also cook by boiling it as some of the nutrients might be destroyed by the heat. In my case, we cannot obtain fresh mushrooms as we have some difficulties going to shopping centers every day, thus, we always only get dried mushrooms. But according to our studies, either dried or fresh one will work the same way. 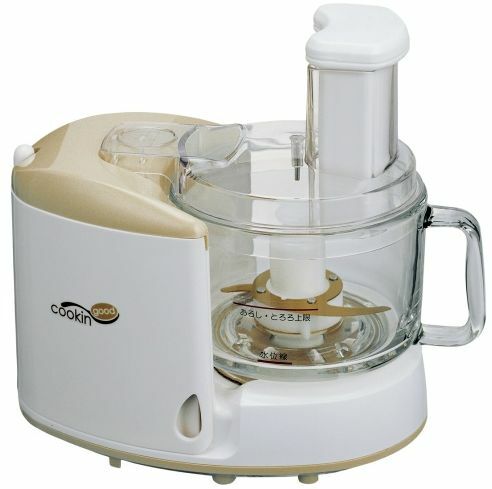 Sometimes, after soaking dried mushrooms into water until soft, we chop it using a food processor. This is to make it easy for eating and digestion. You can make slightly chopped mushrooms with butter and other vegetables (you can fry [sauté] with some catsup) and use it as a filling for your sandwich. We recommend that you consume more than 50 g of mushrooms daily. Eating less than this amount may not be enough to have any considerable effect to your health-improvement. I and my family consume more than 50 grams of mushrooms every day per serving. It is already more than 30 years now and so far, no one in the family suffers from a serious disease. Of course, this does not prove that mushrooms can prevent cancerous diseases, but it may be true that fewer people who eat mushrooms are afflicted with cancer. Try it and let us know. While mushrooms are canned, pickled, and frozen, drying mushrooms is the oldest and most commonly used way to preserve mushrooms.